East on 87th St. to Melrose, North on Melrose to home on right. Google Maps. 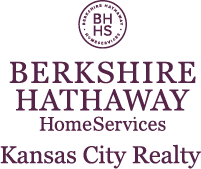 I am interested in 8643 Melrose Street, Overland Park, KS 66214.